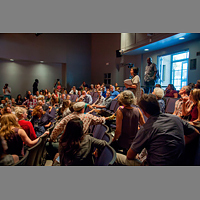 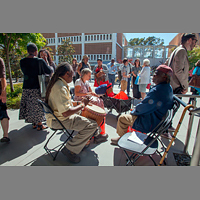 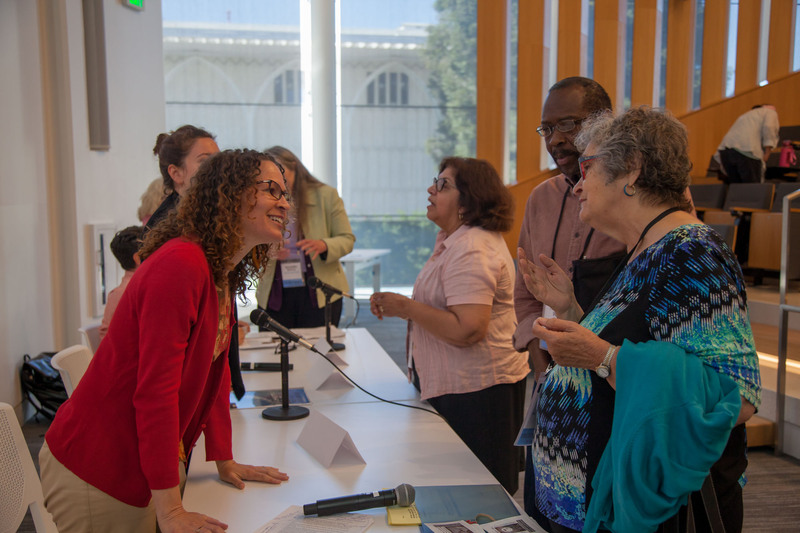 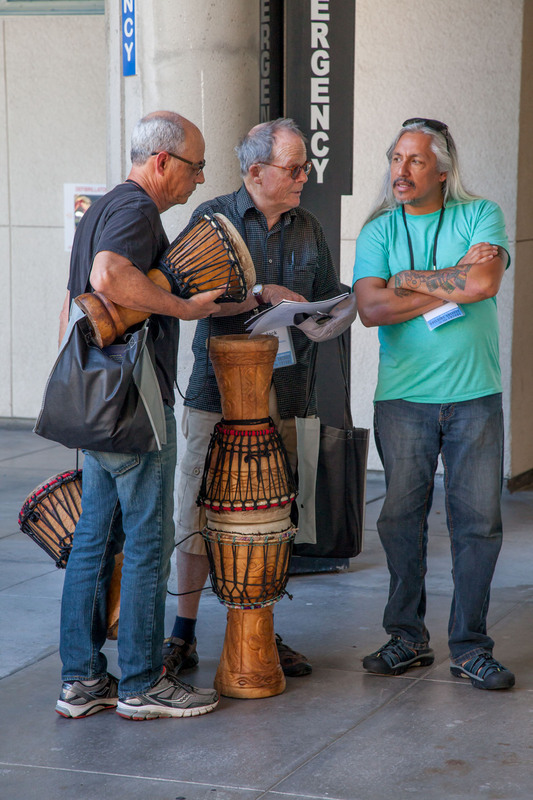 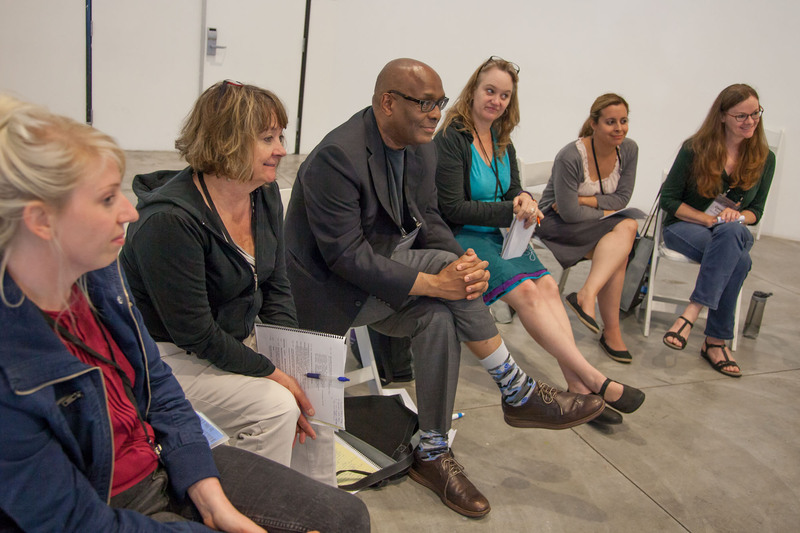 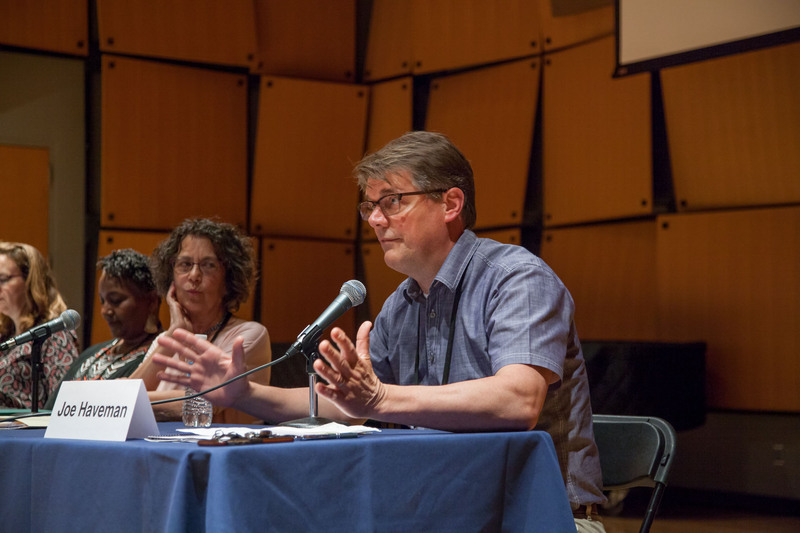 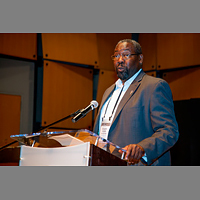 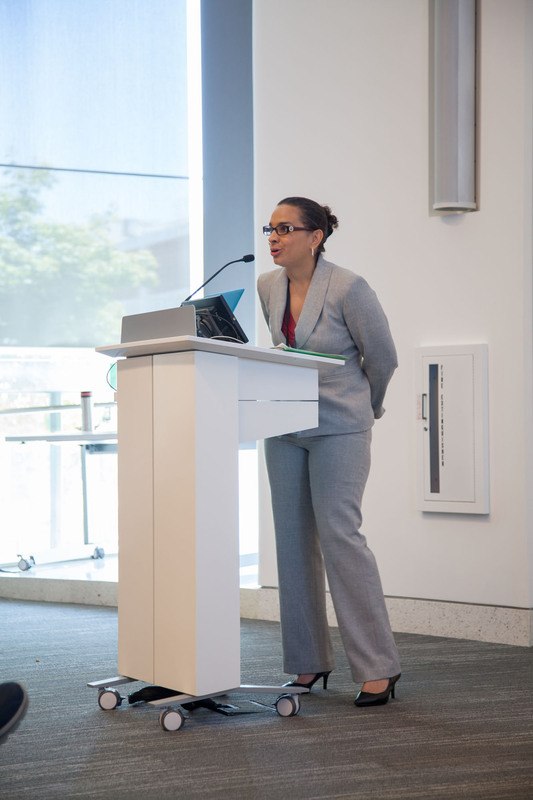 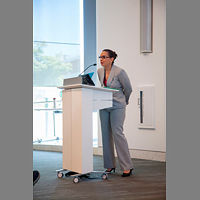 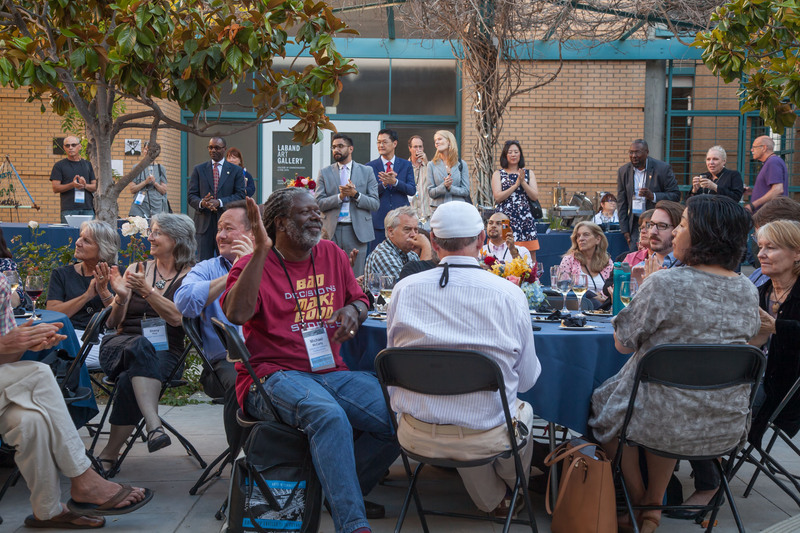 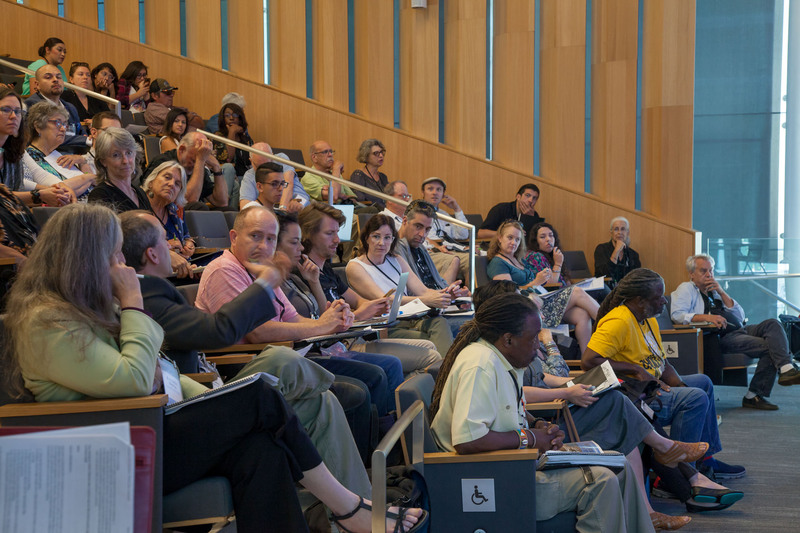 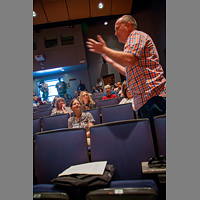 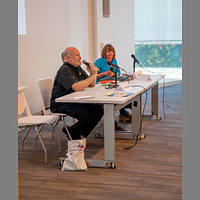 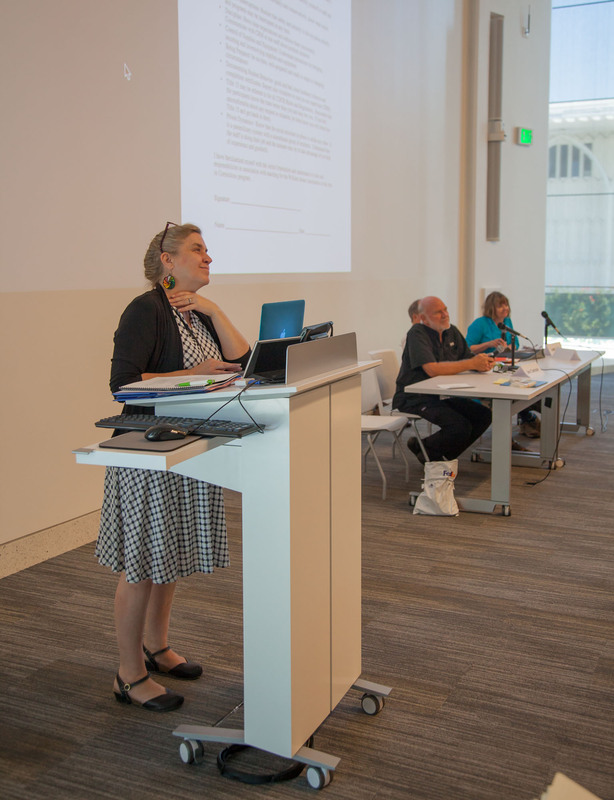 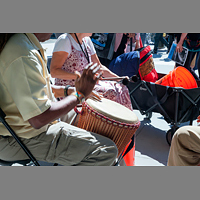 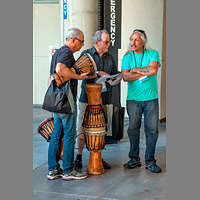 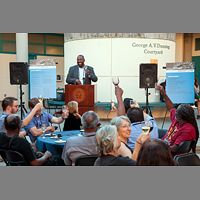 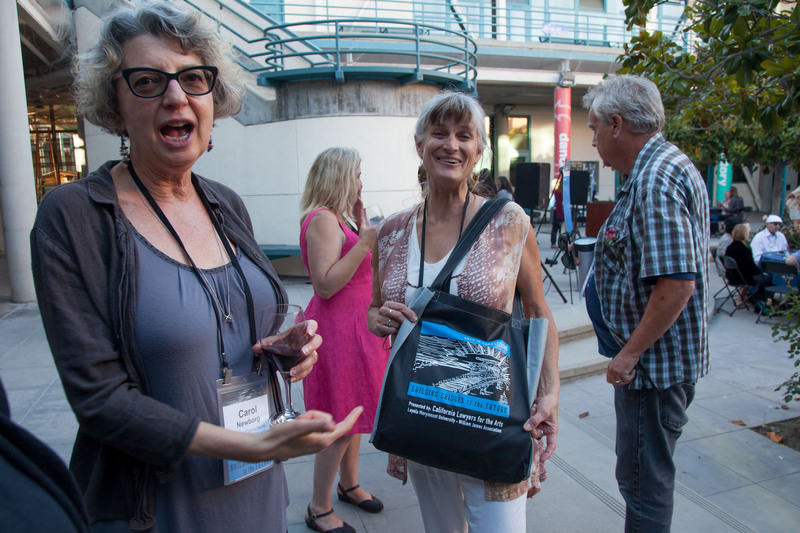 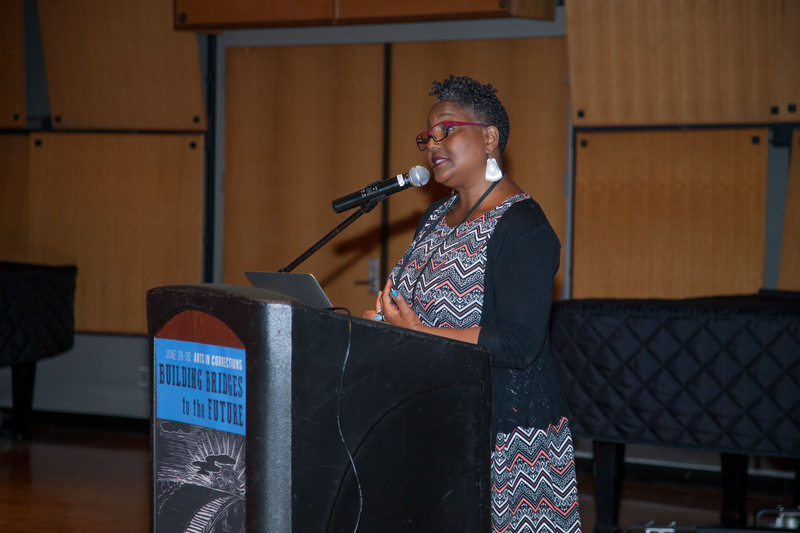 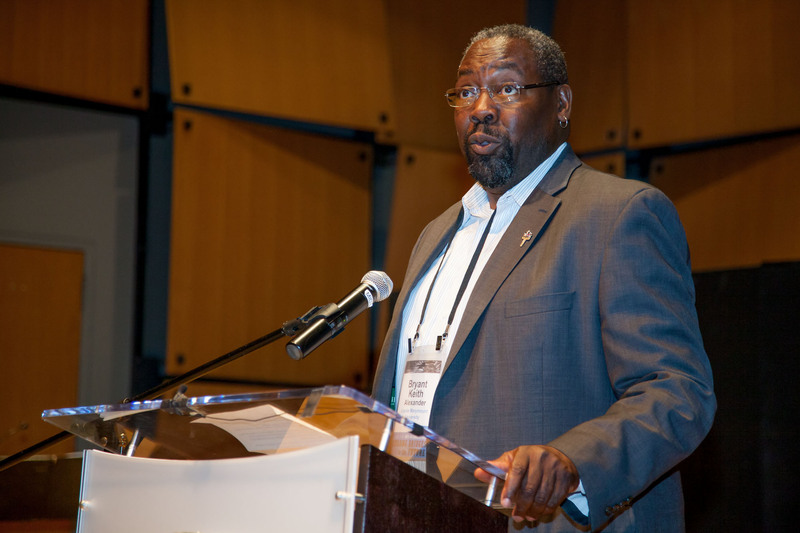 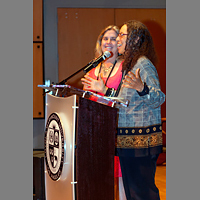 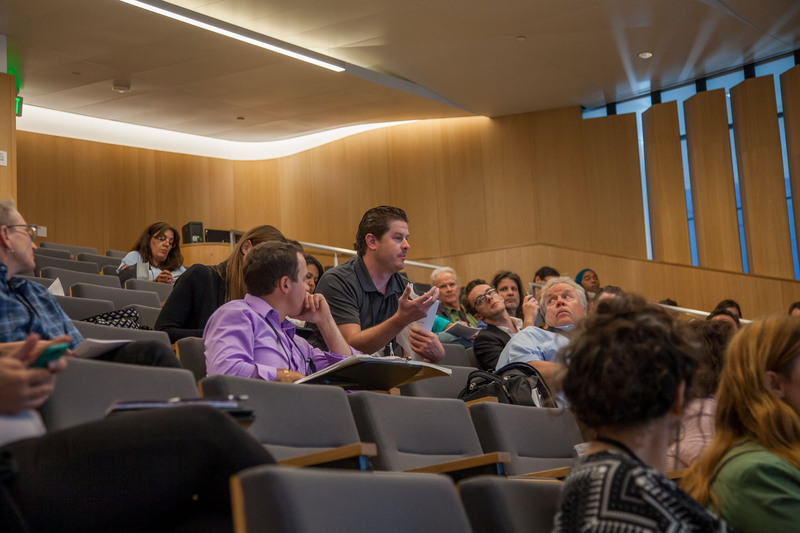 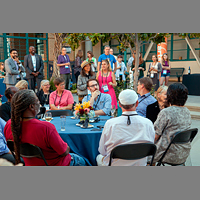 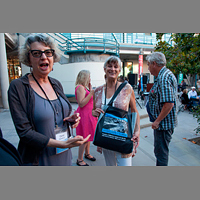 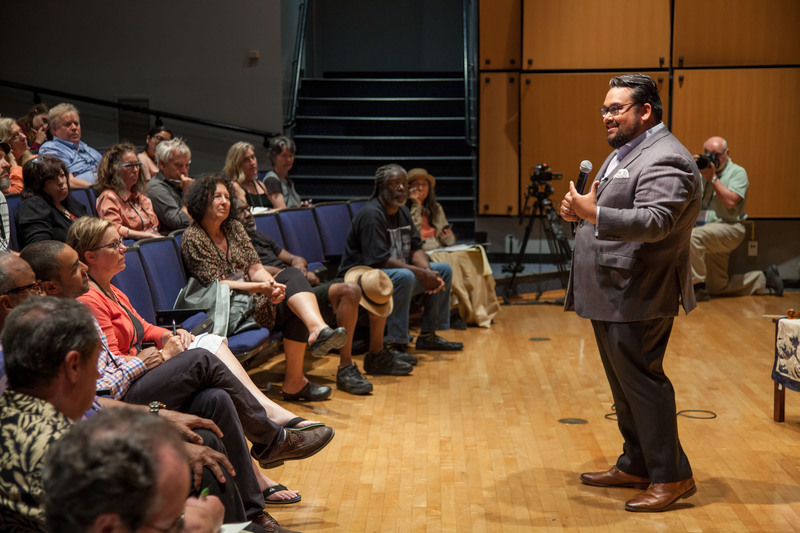 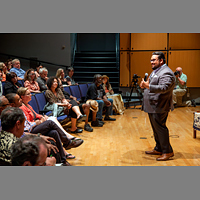 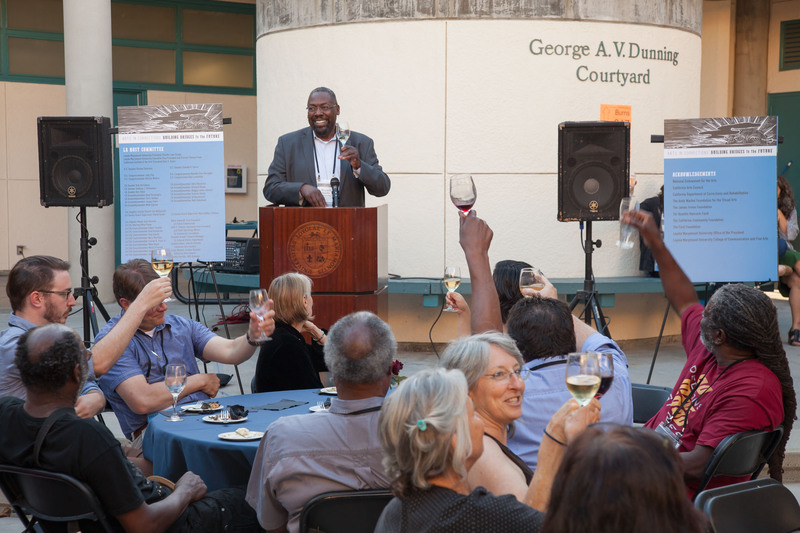 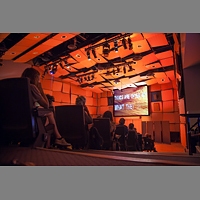 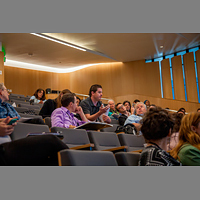 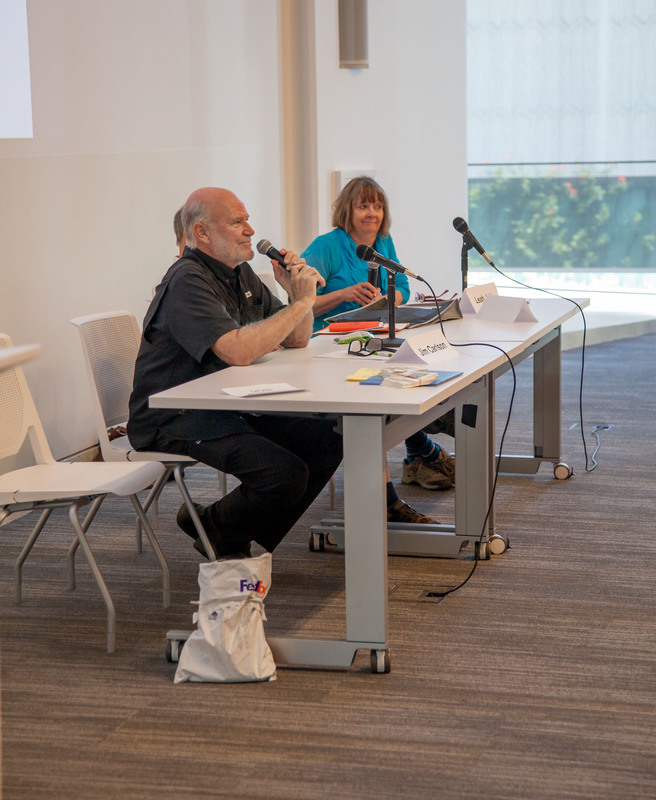 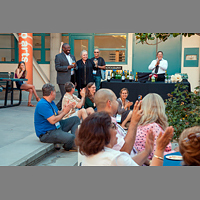 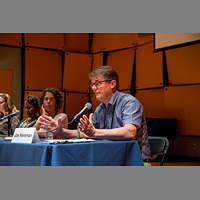 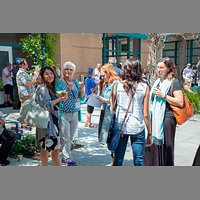 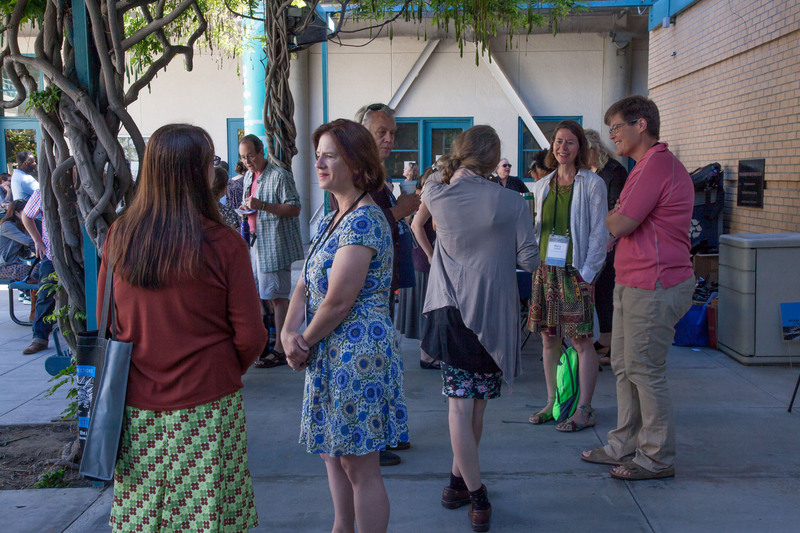 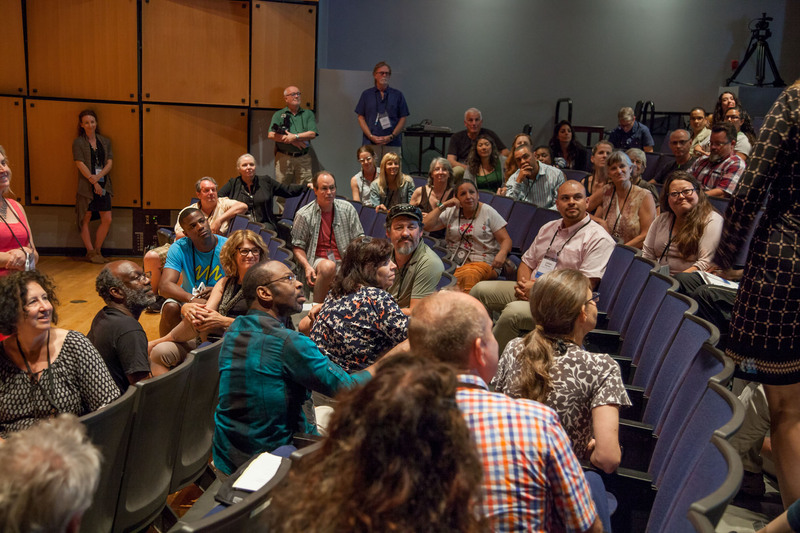 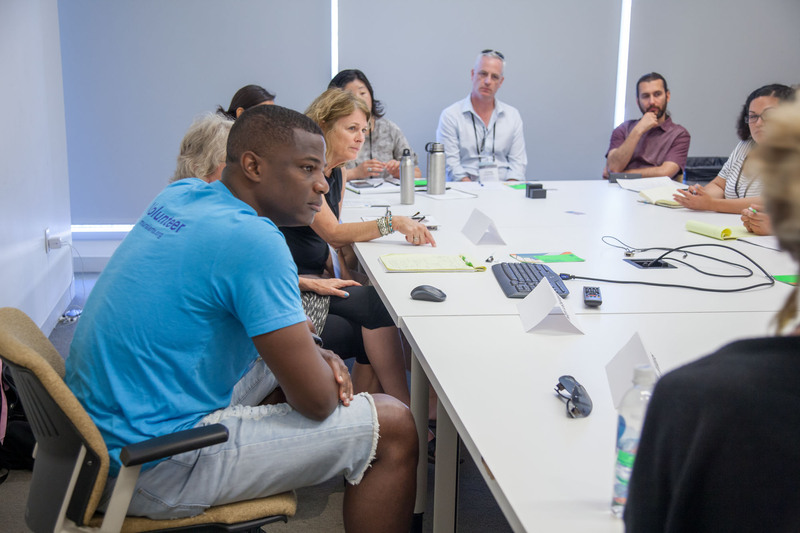 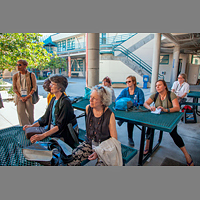 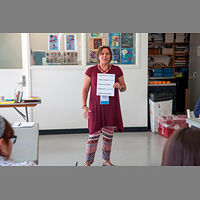 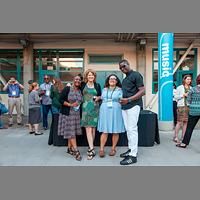 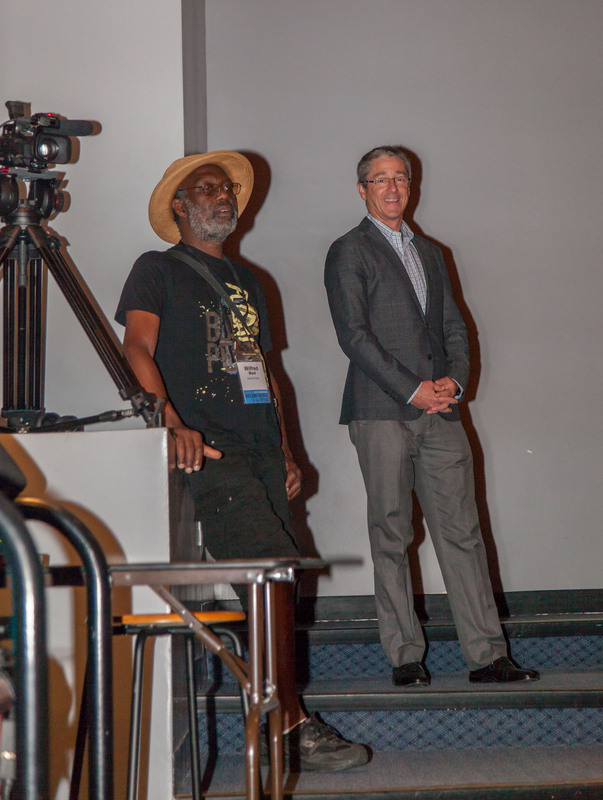 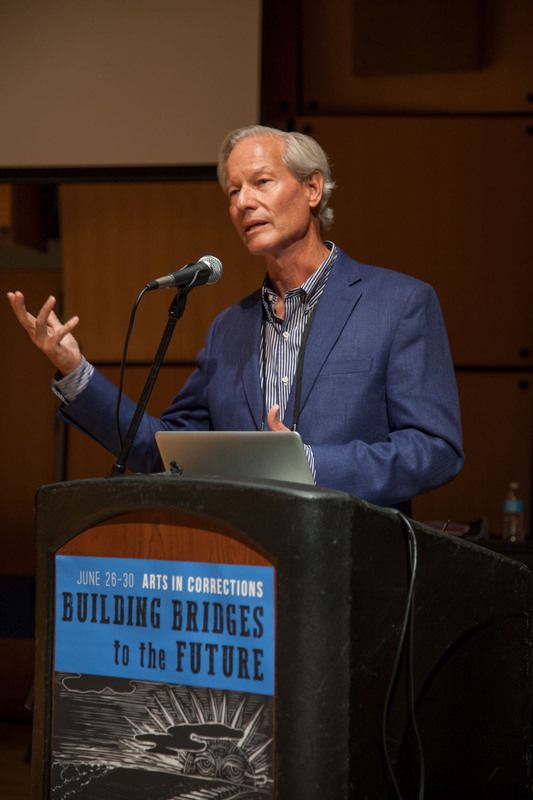 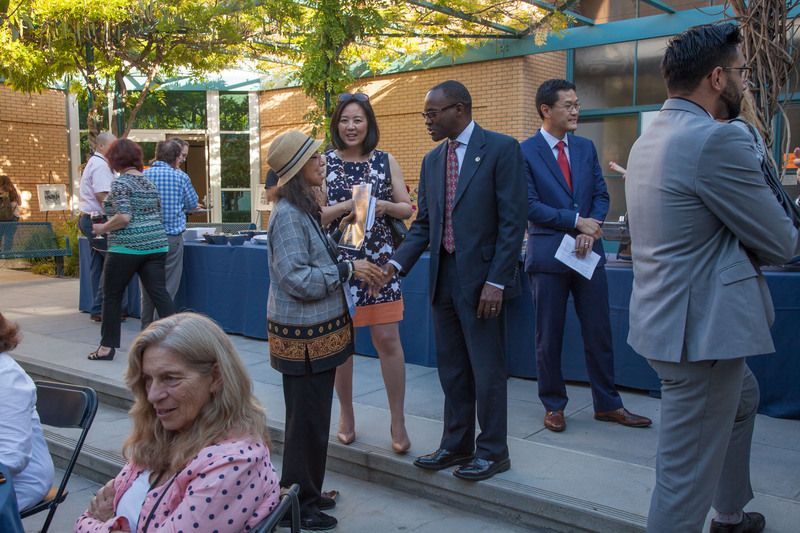 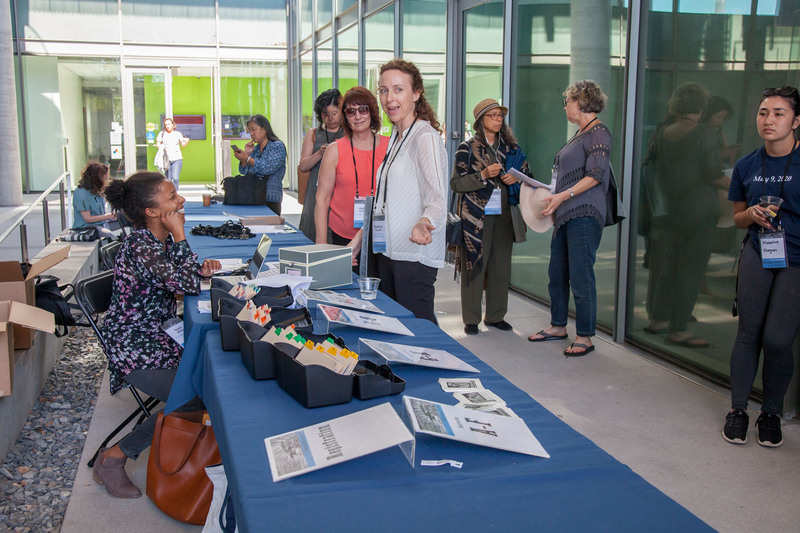 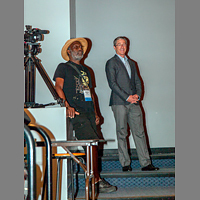 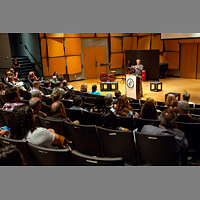 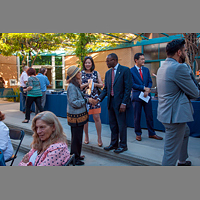 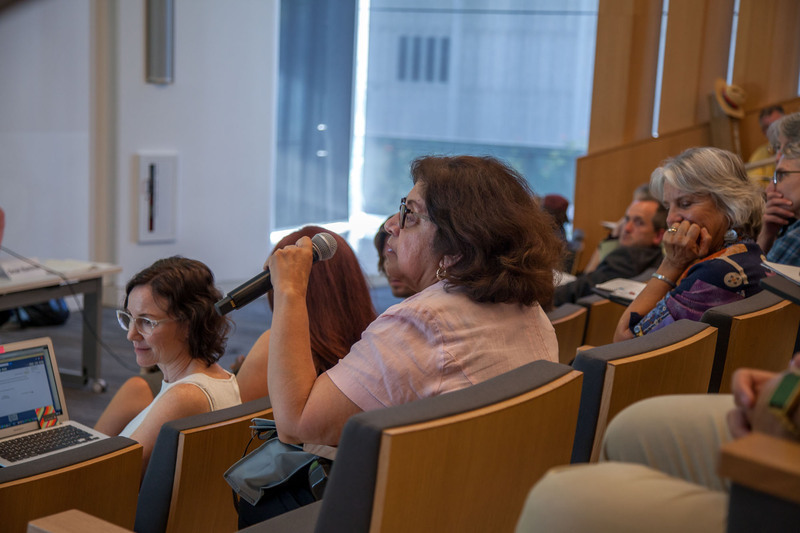 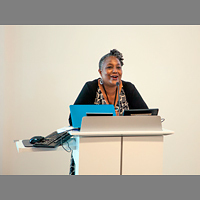 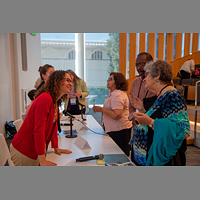 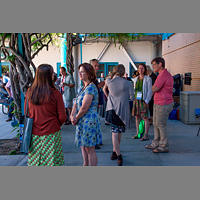 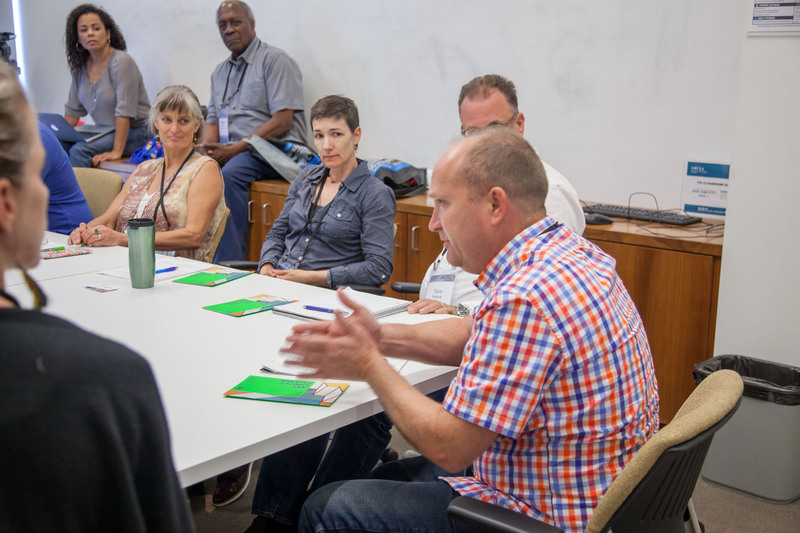 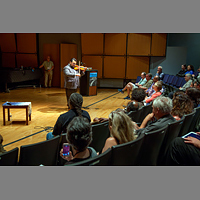 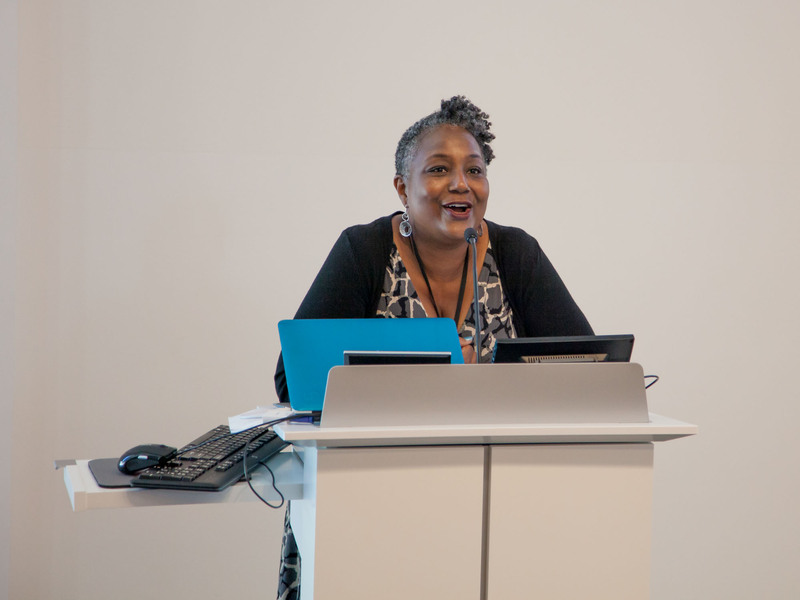 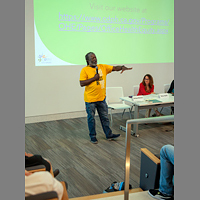 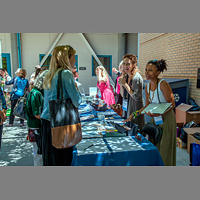 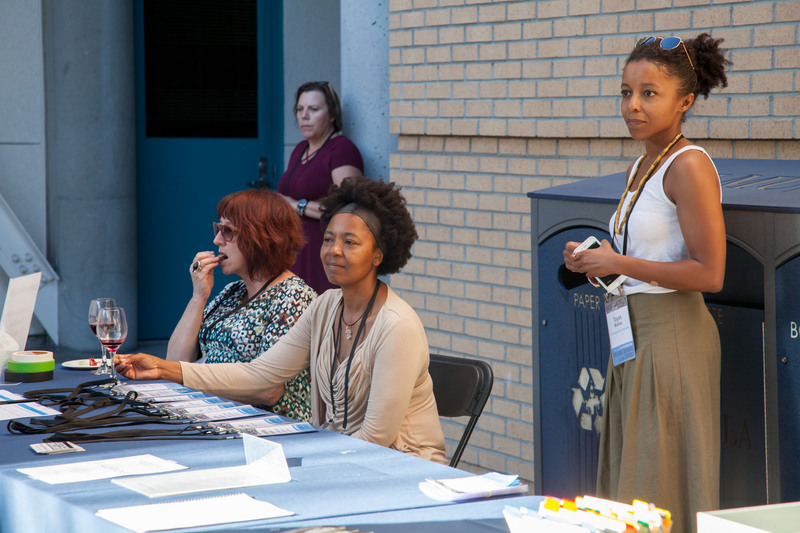 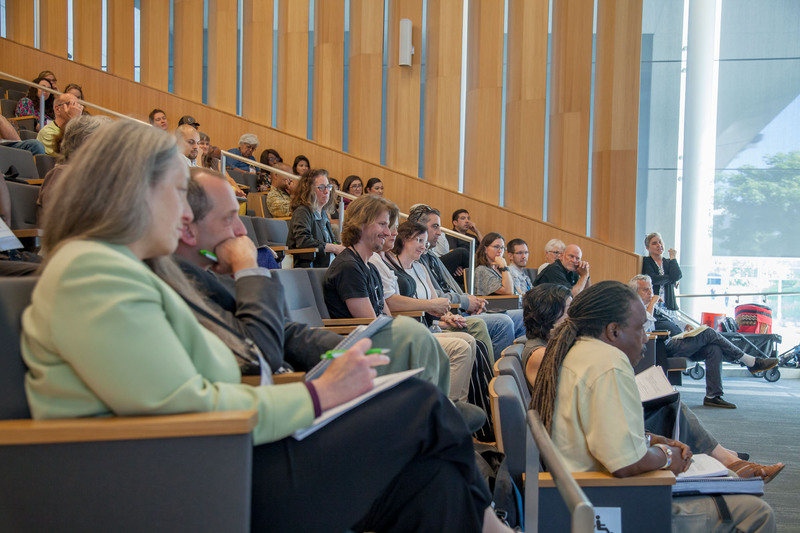 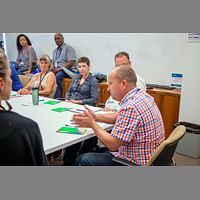 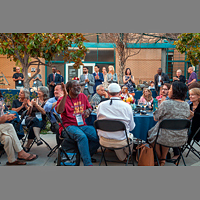 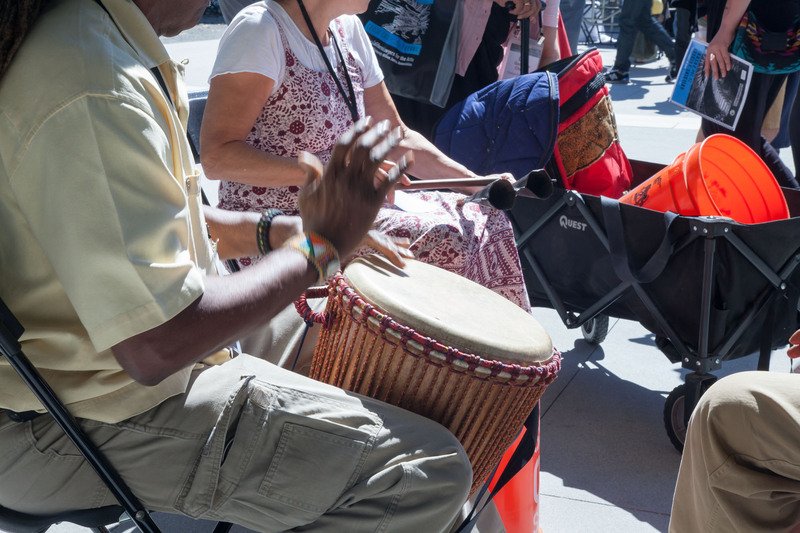 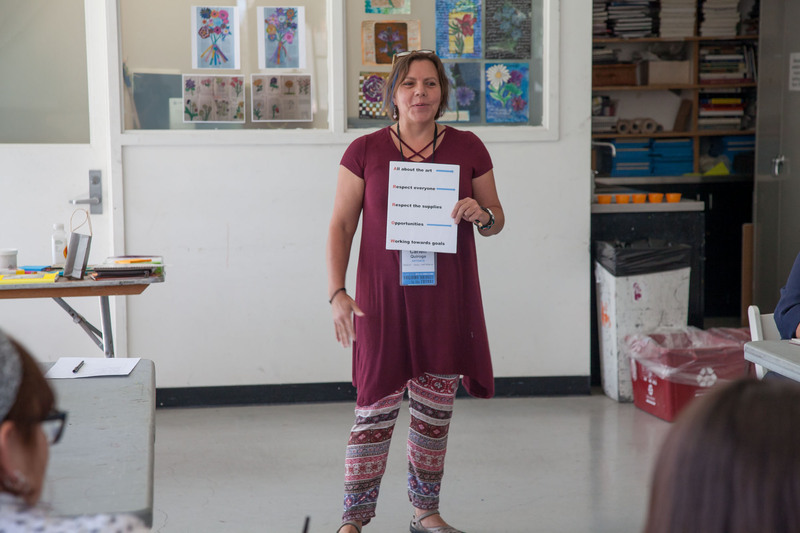 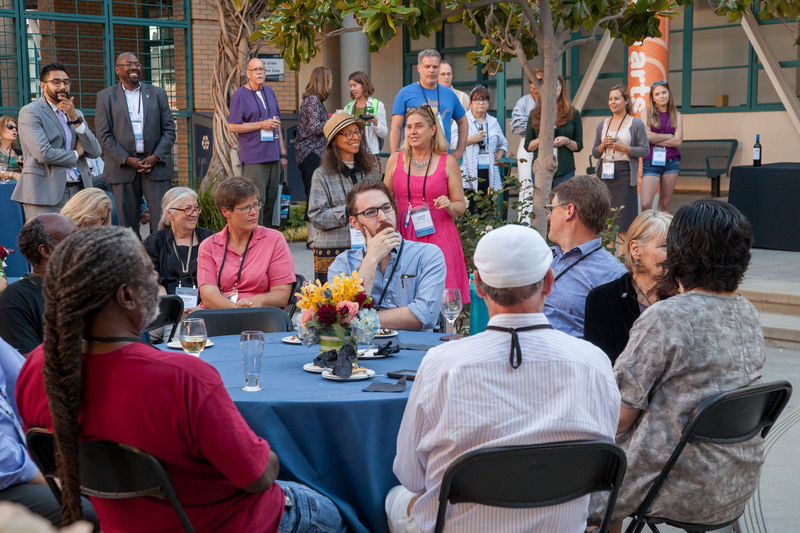 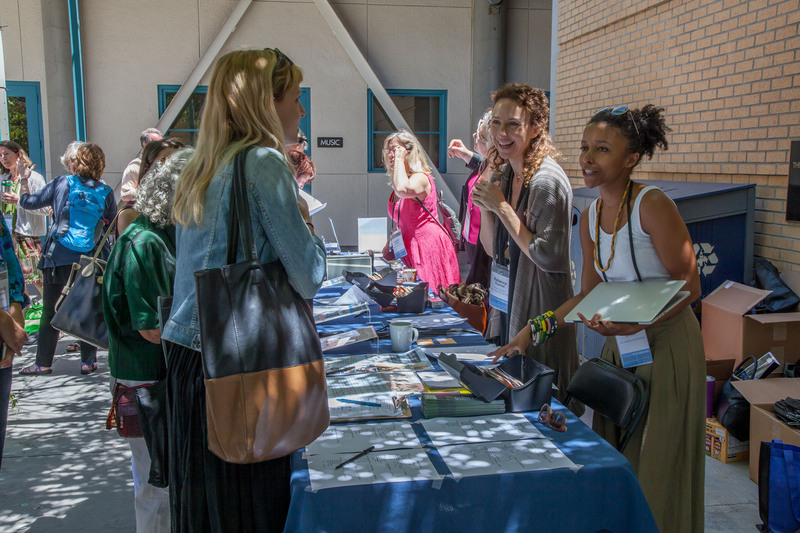 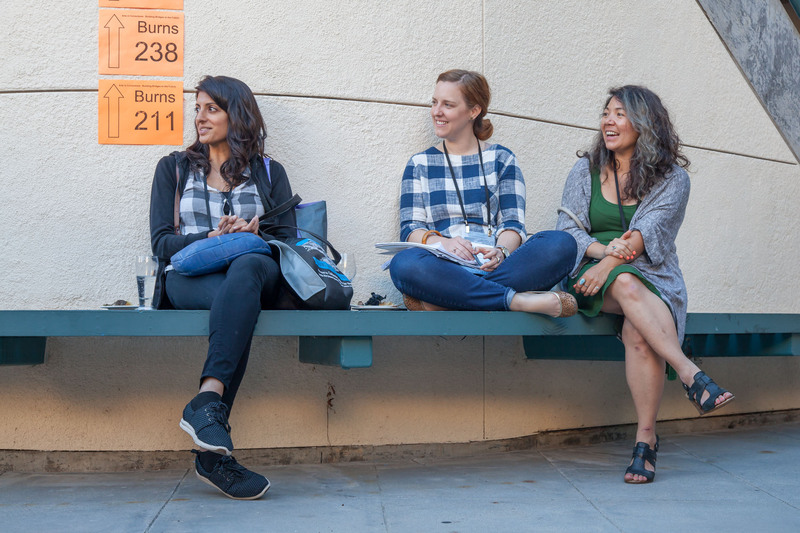 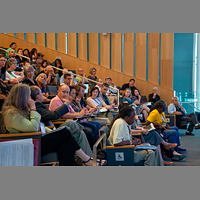 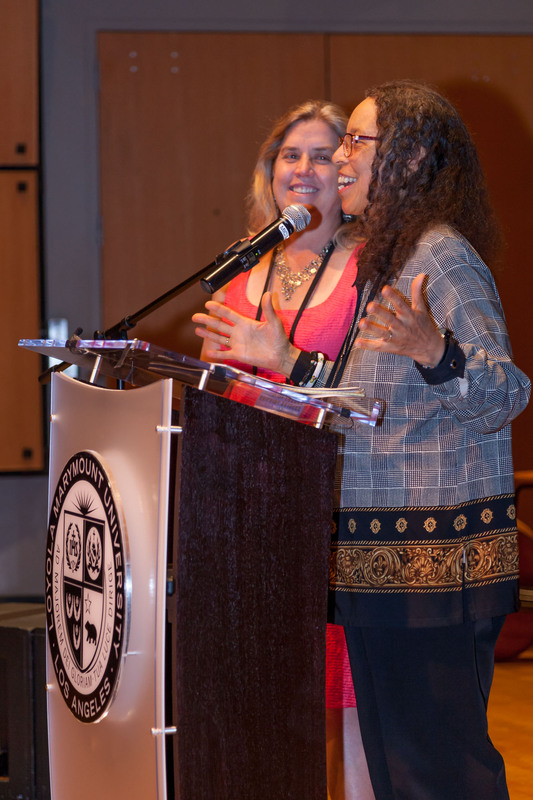 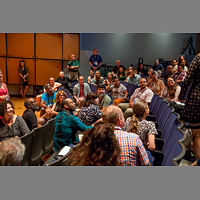 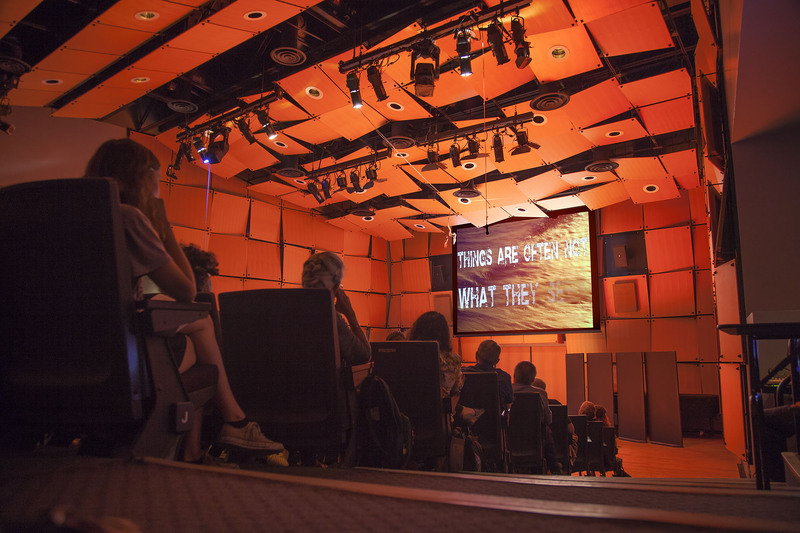 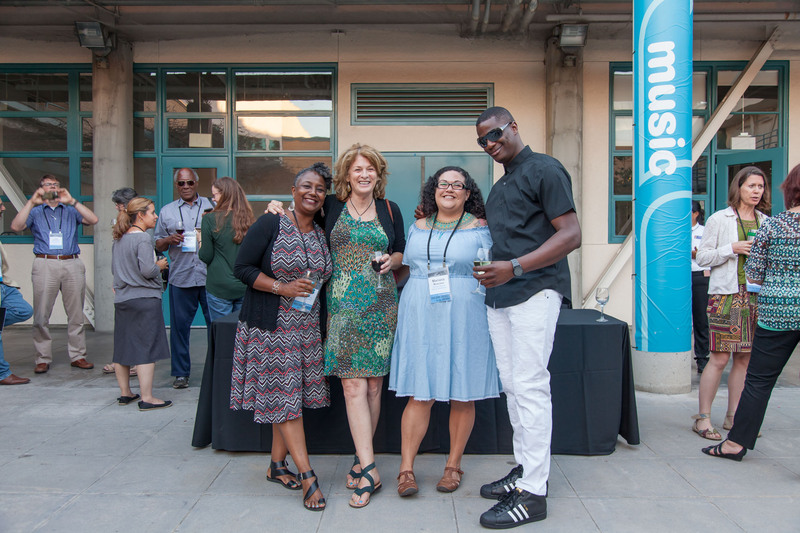 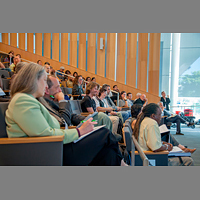 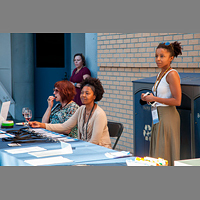 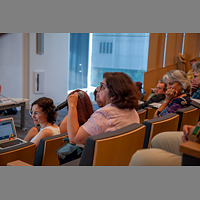 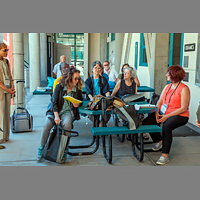 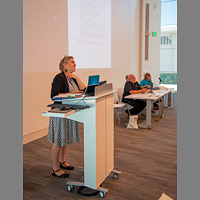 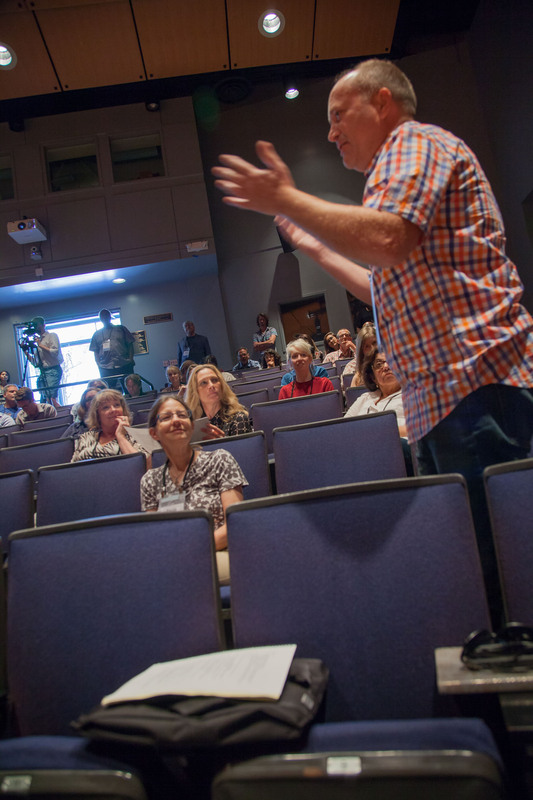 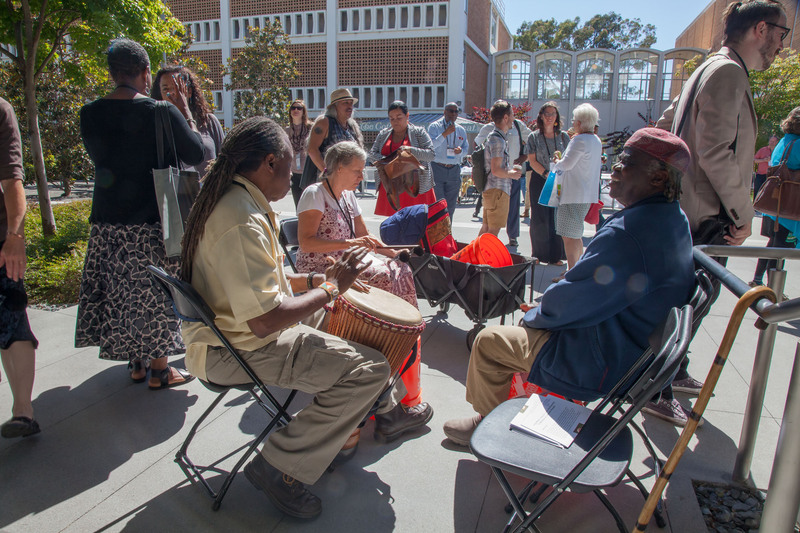 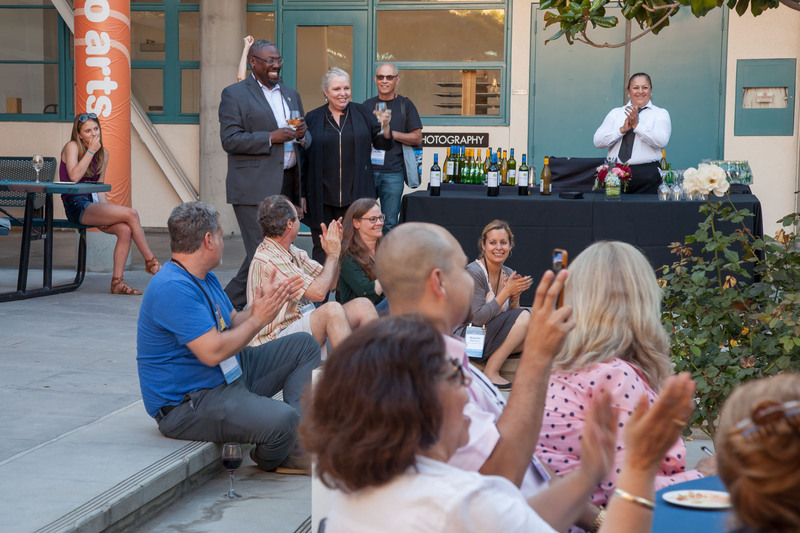 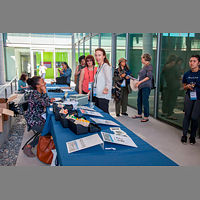 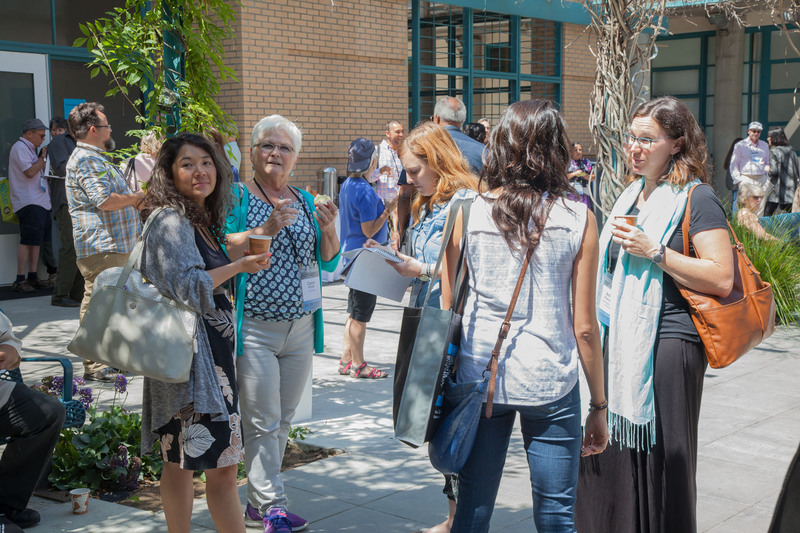 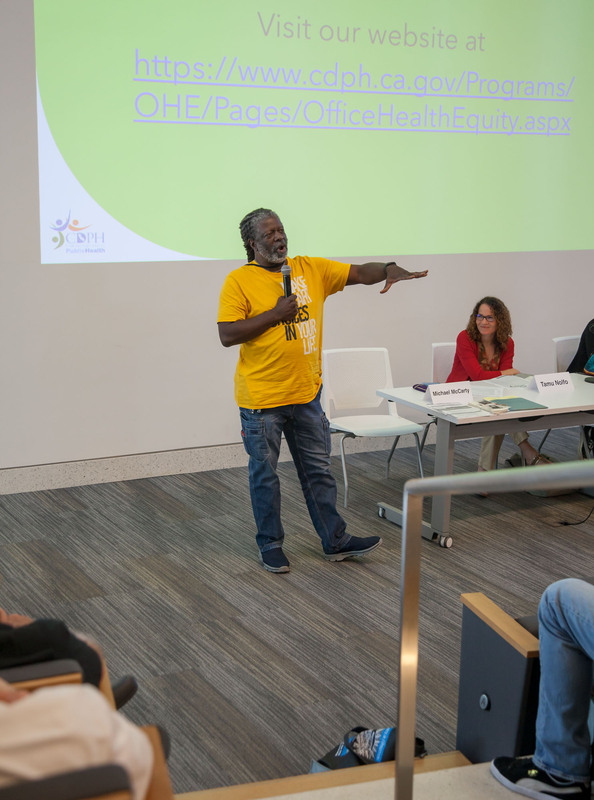 This conference provided expert practitioners in the field of arts in corrections, opportunities to showcase best practices, learn about current research models and results, and gain insights into new developments and challenges. 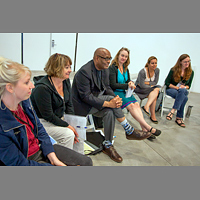 The audience included experienced artists as well as those who are new to arts in corrections. 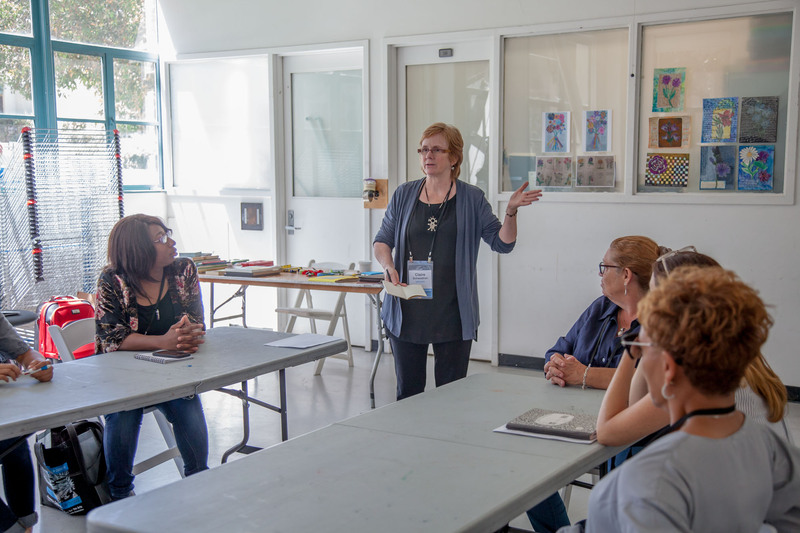 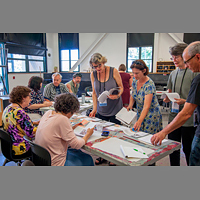 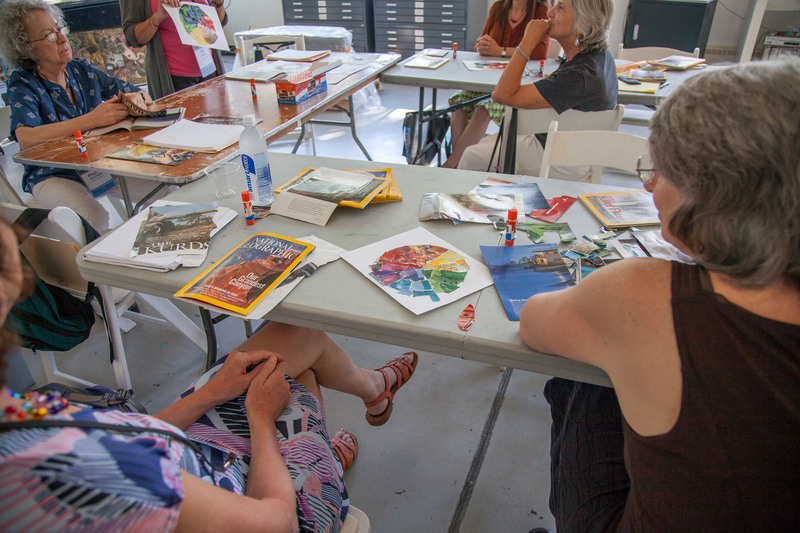 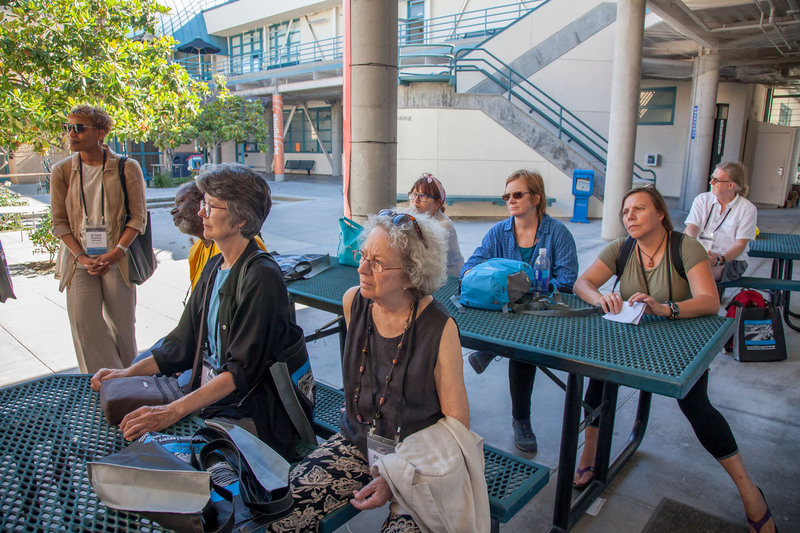 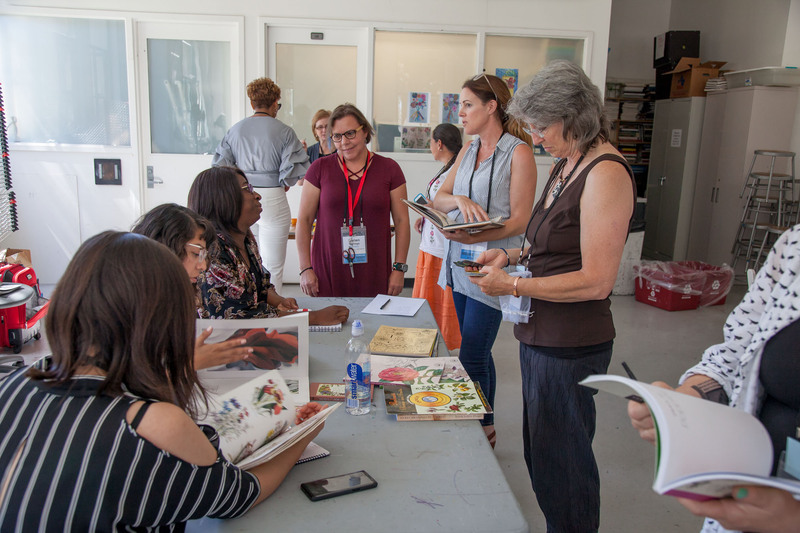 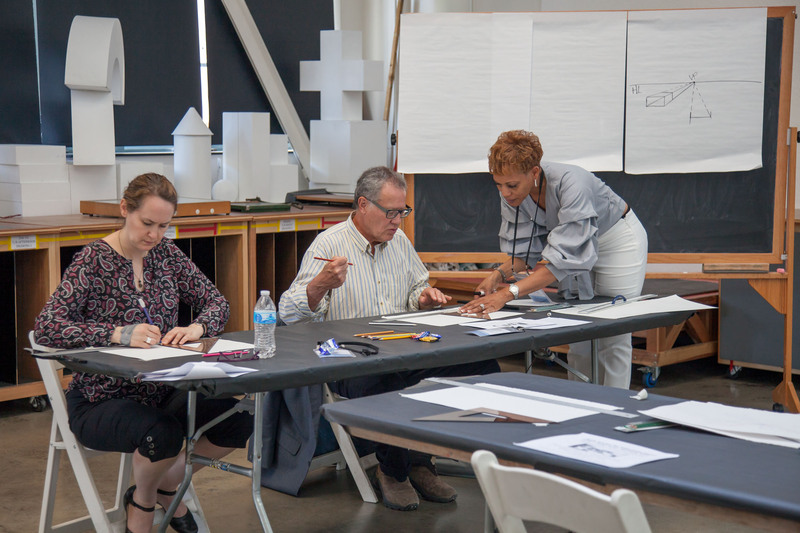 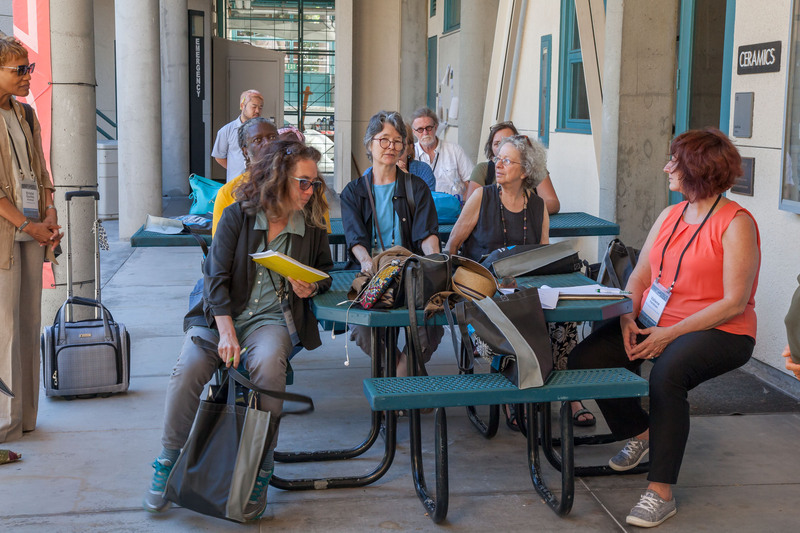 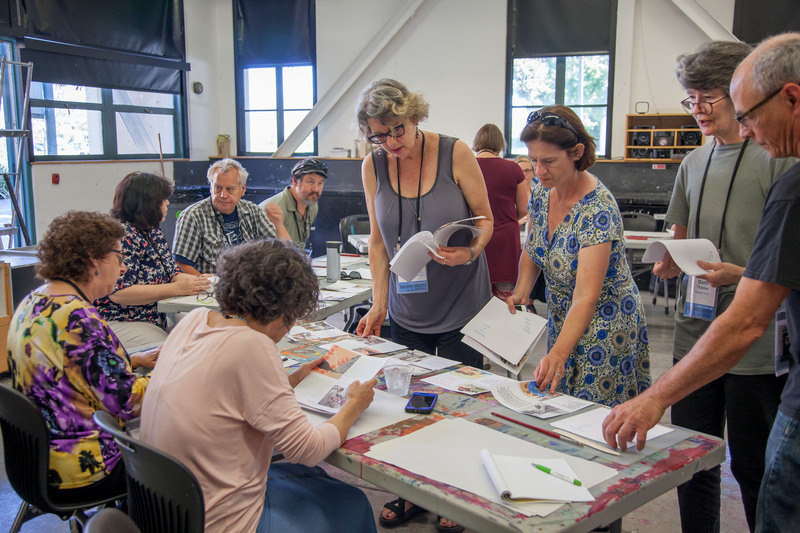 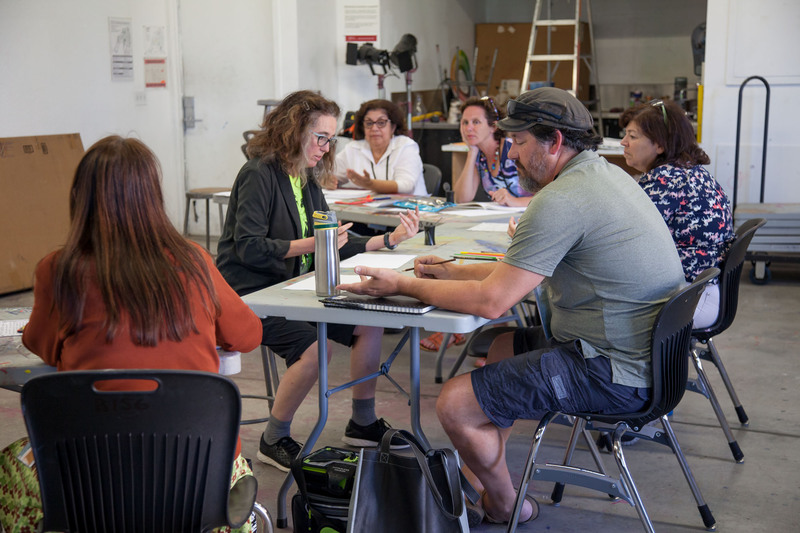 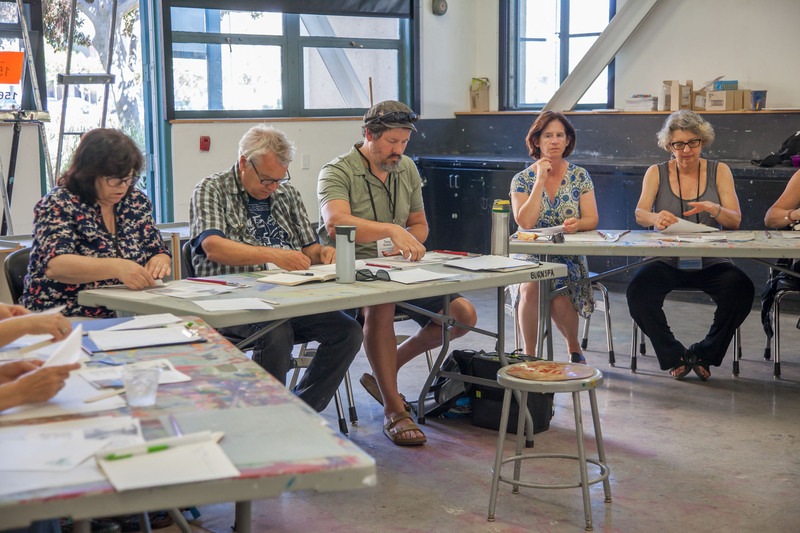 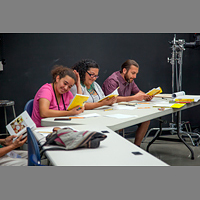 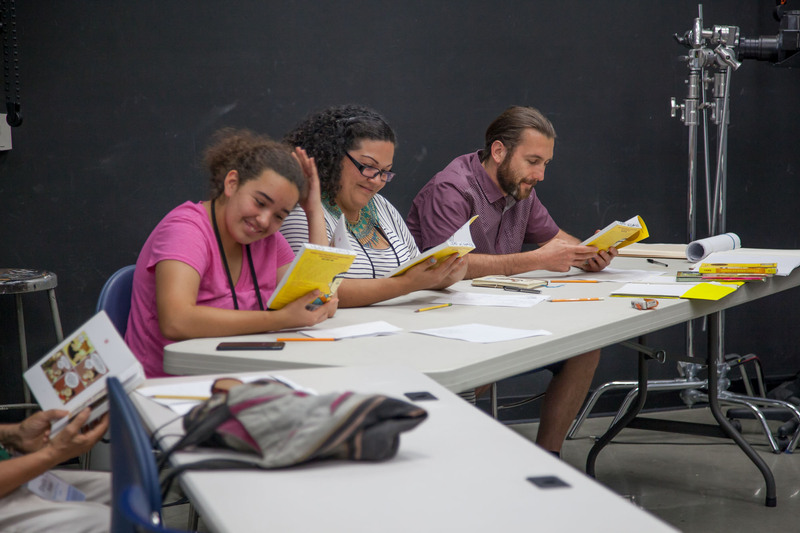 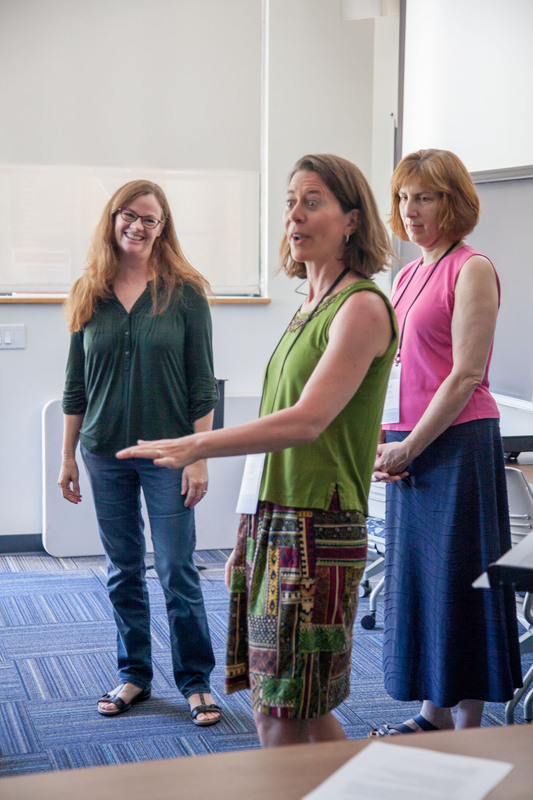 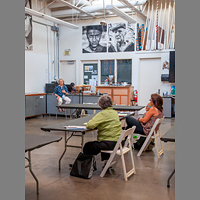 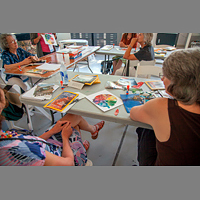 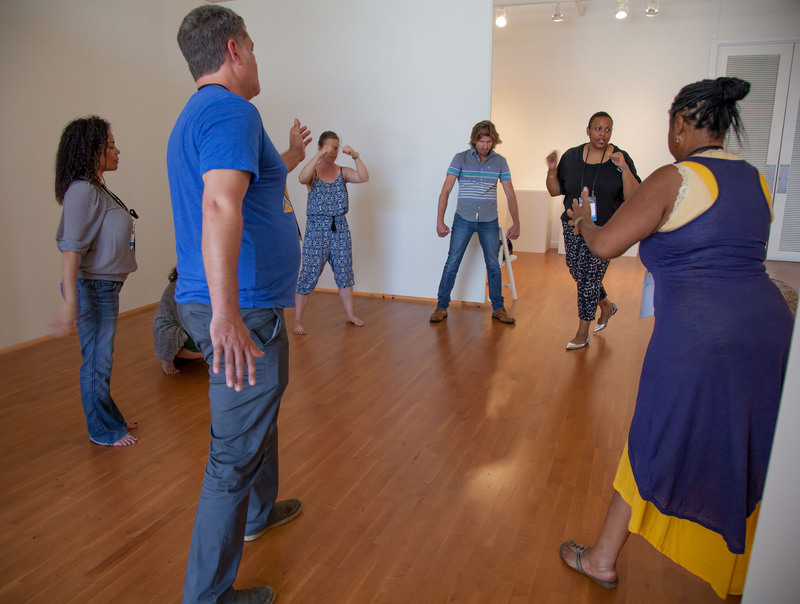 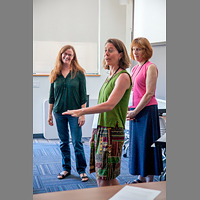 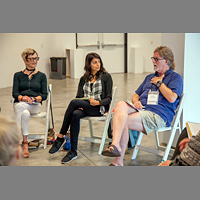 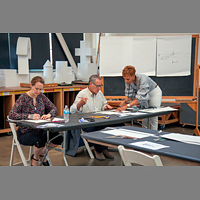 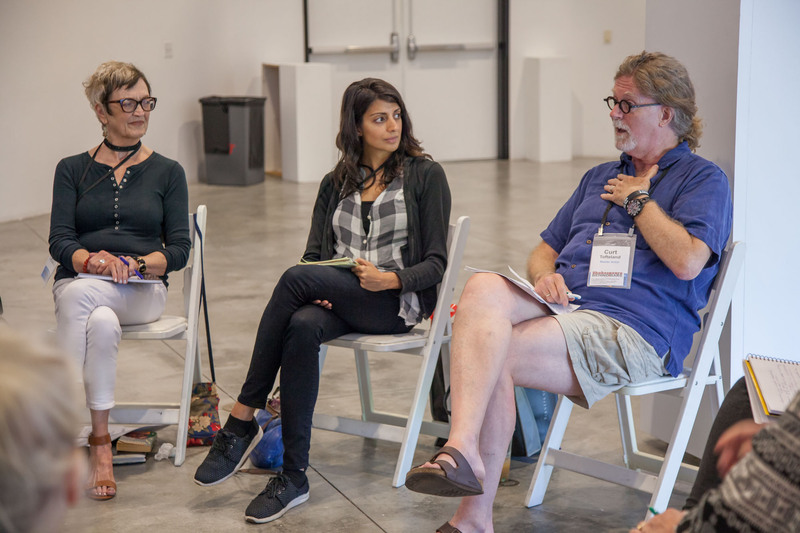 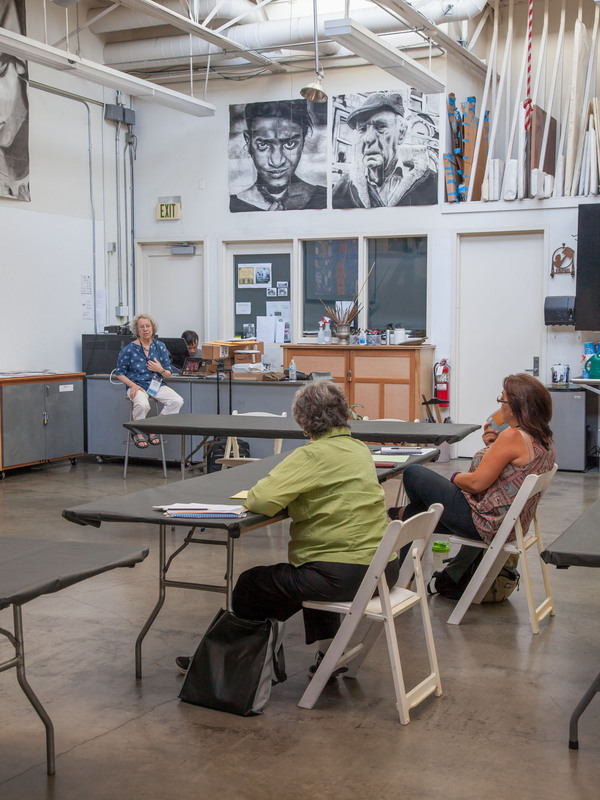 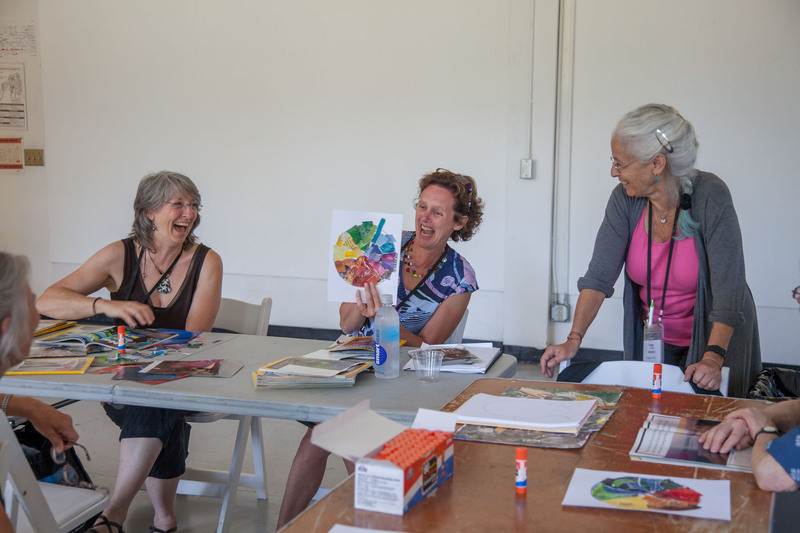 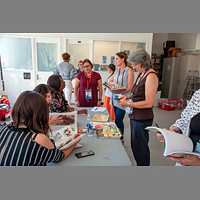 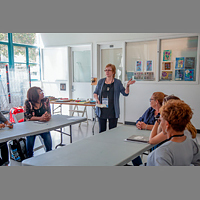 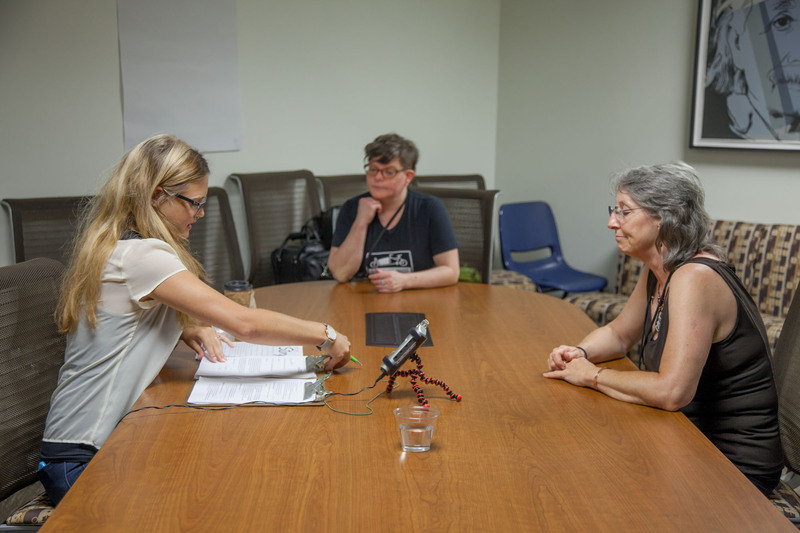 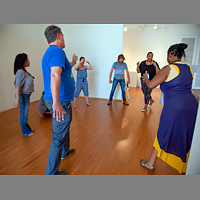 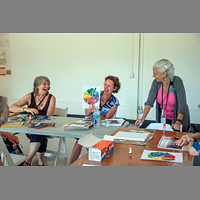 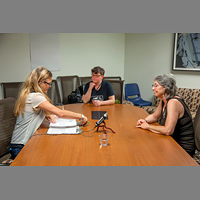 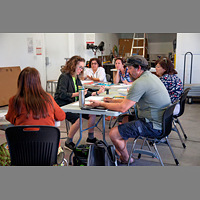 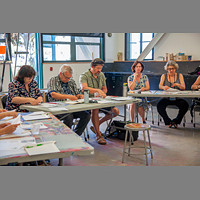 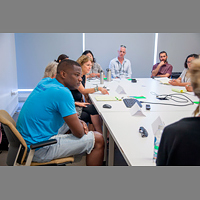 All participants had opportunities to take sequential classes from master artists with years of experience teaching art of different disciplines in institutional settings. 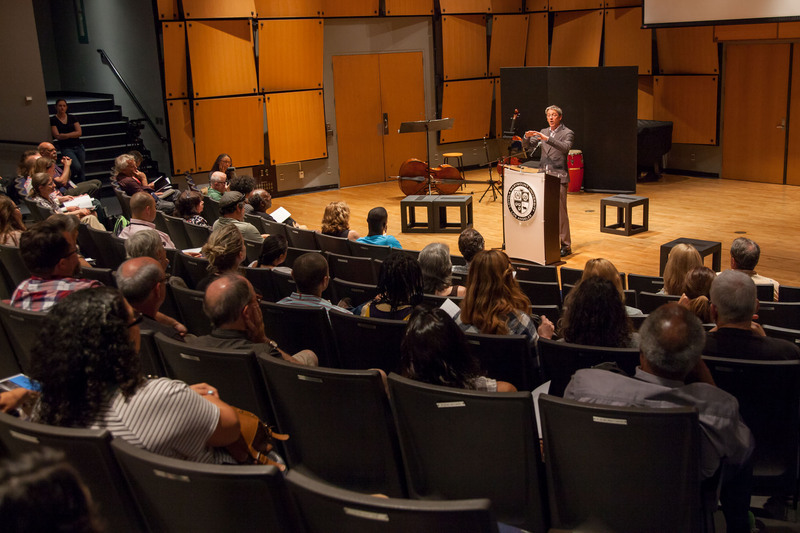 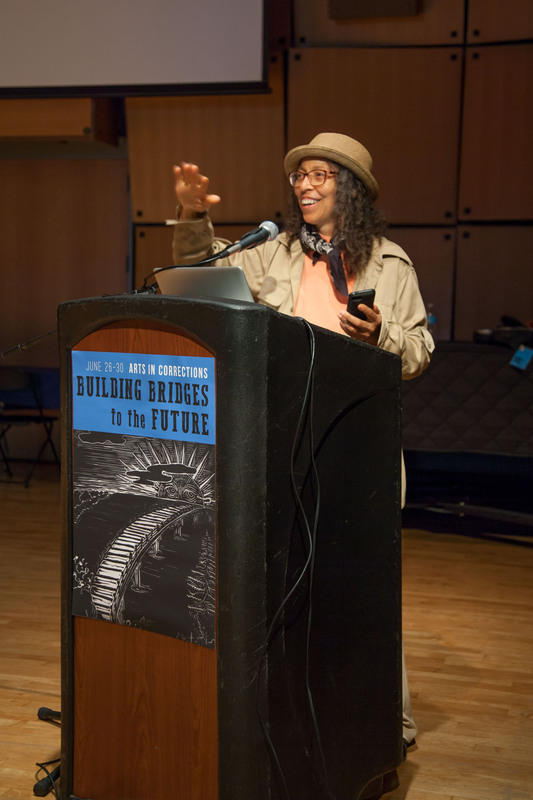 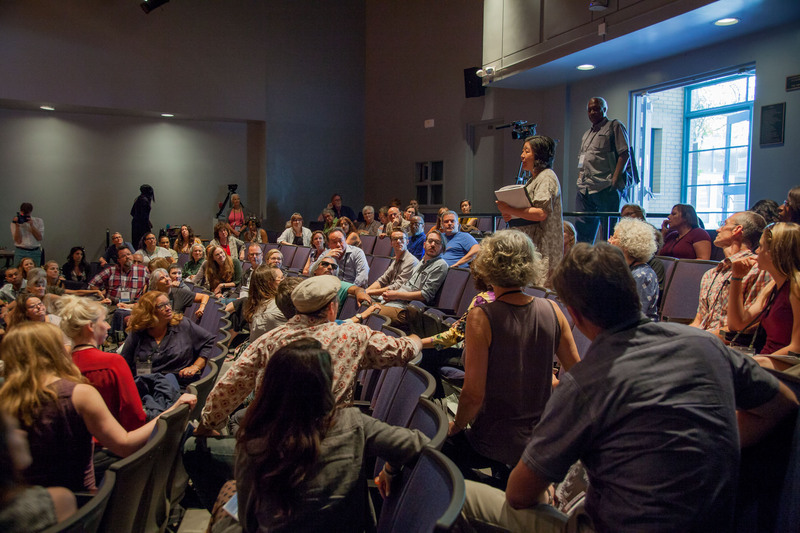 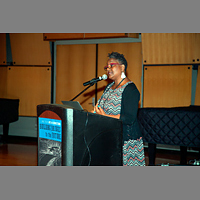 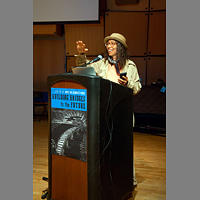 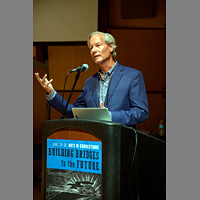 In addition to artists and arts administrators, speakers included educators, lawyers and other allied professionals.